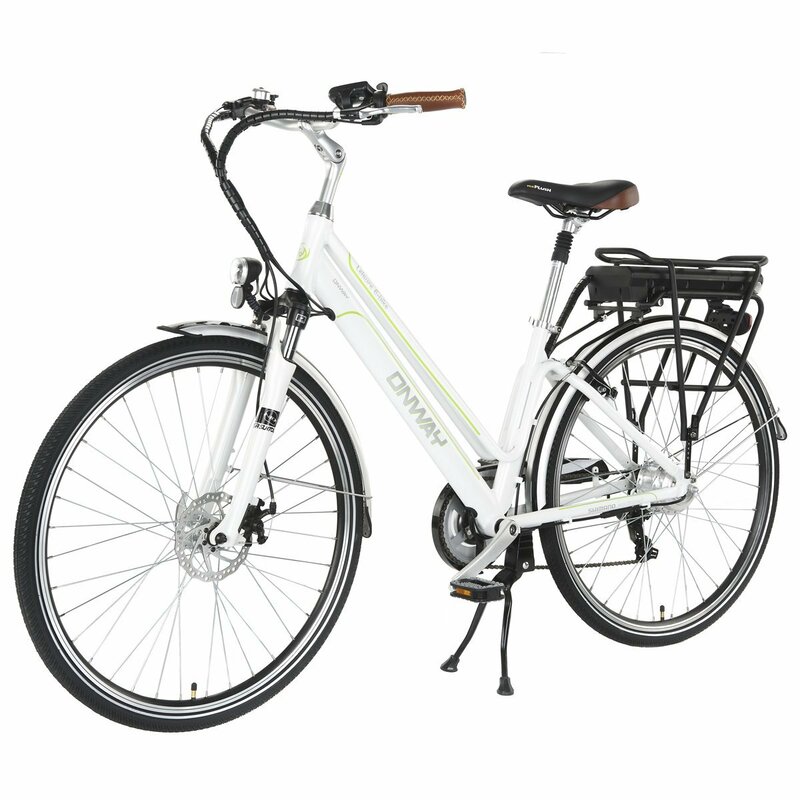 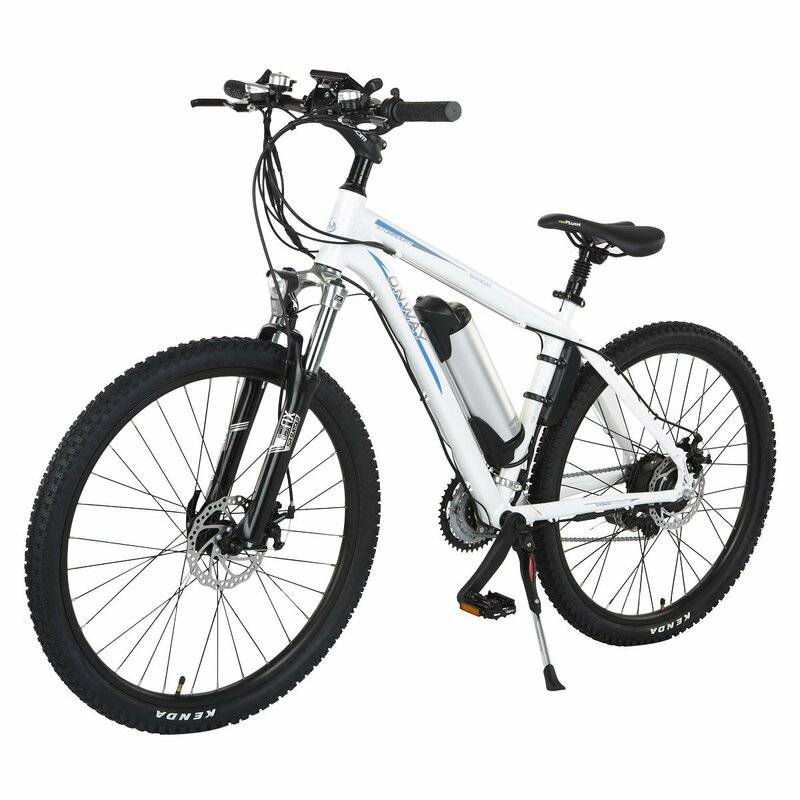 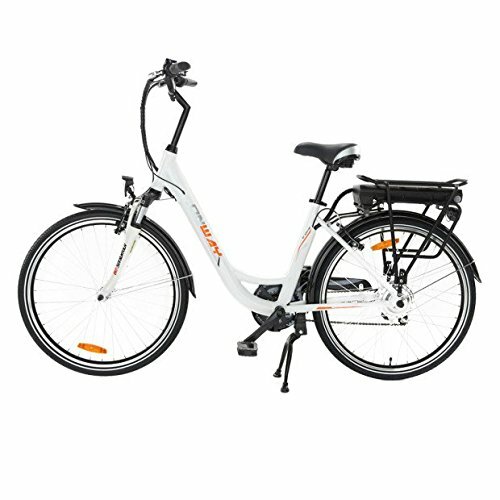 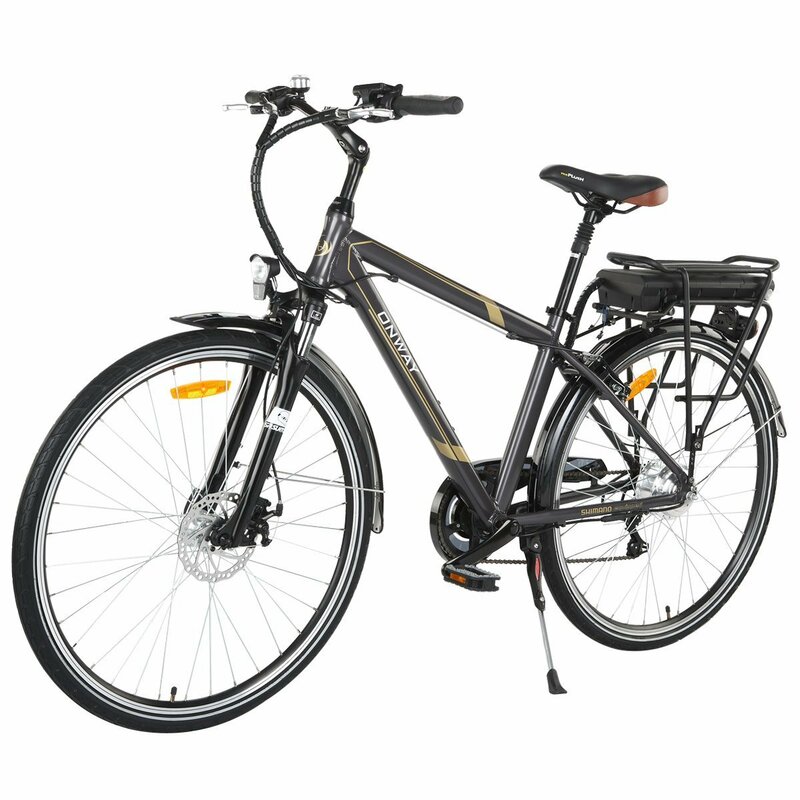 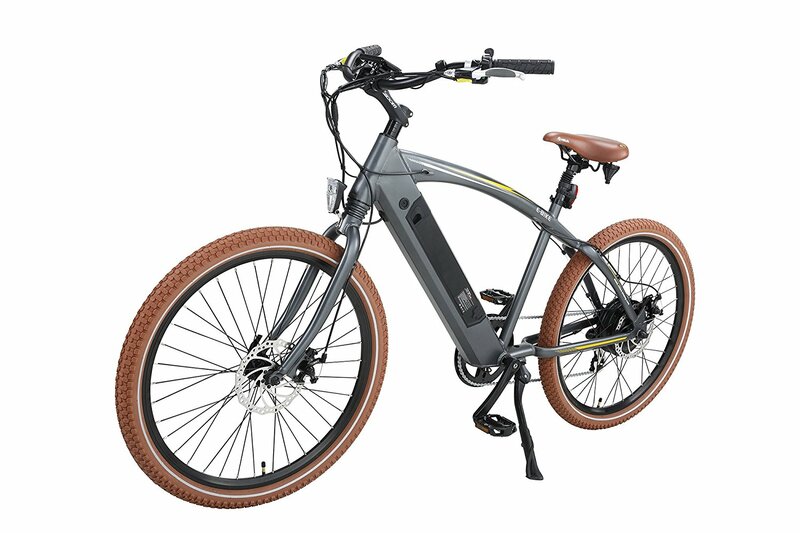 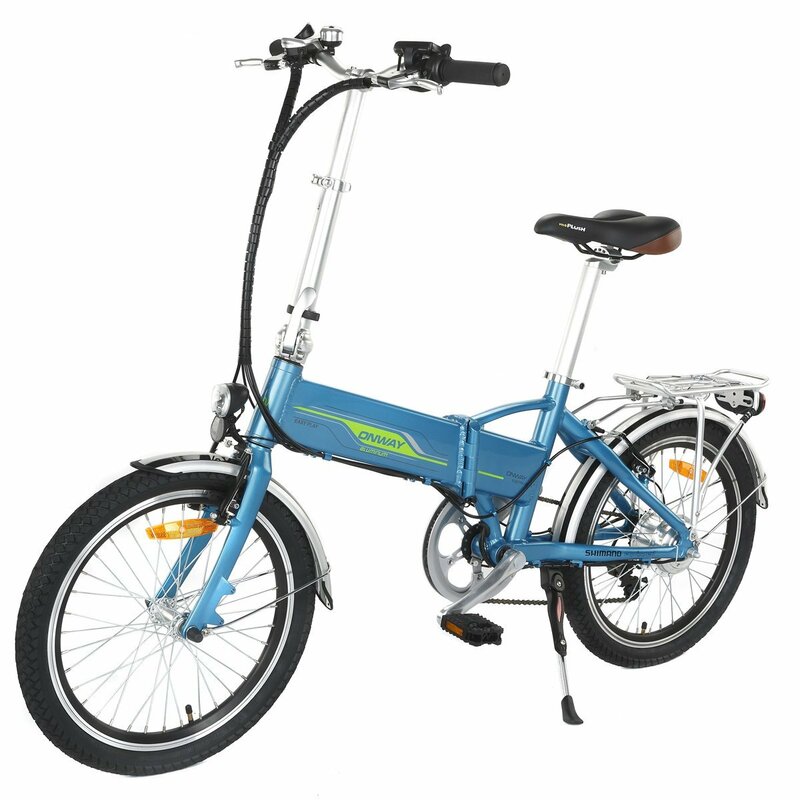 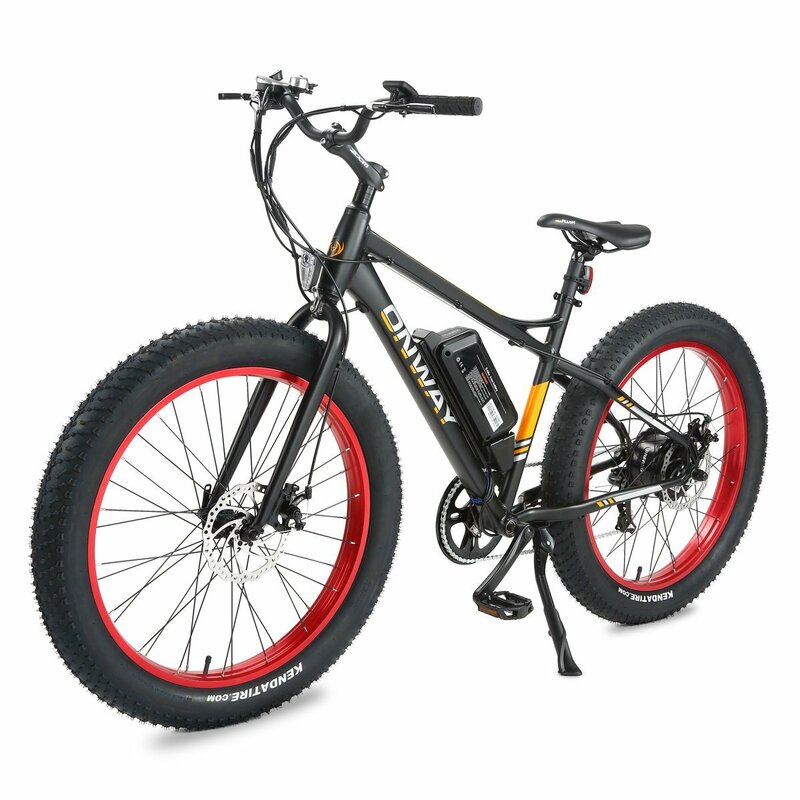 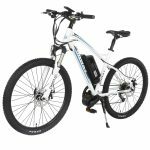 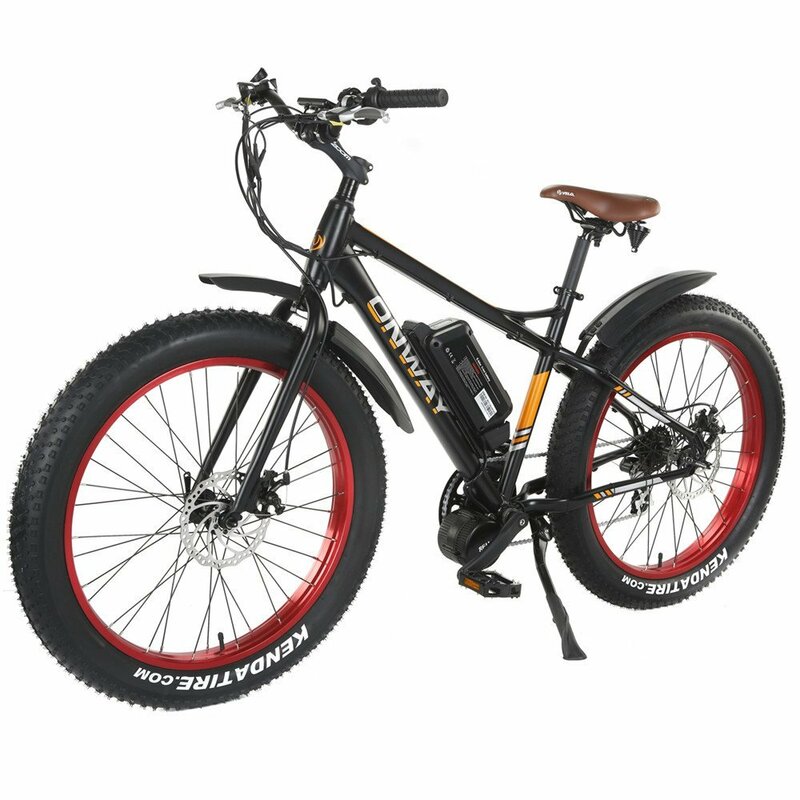 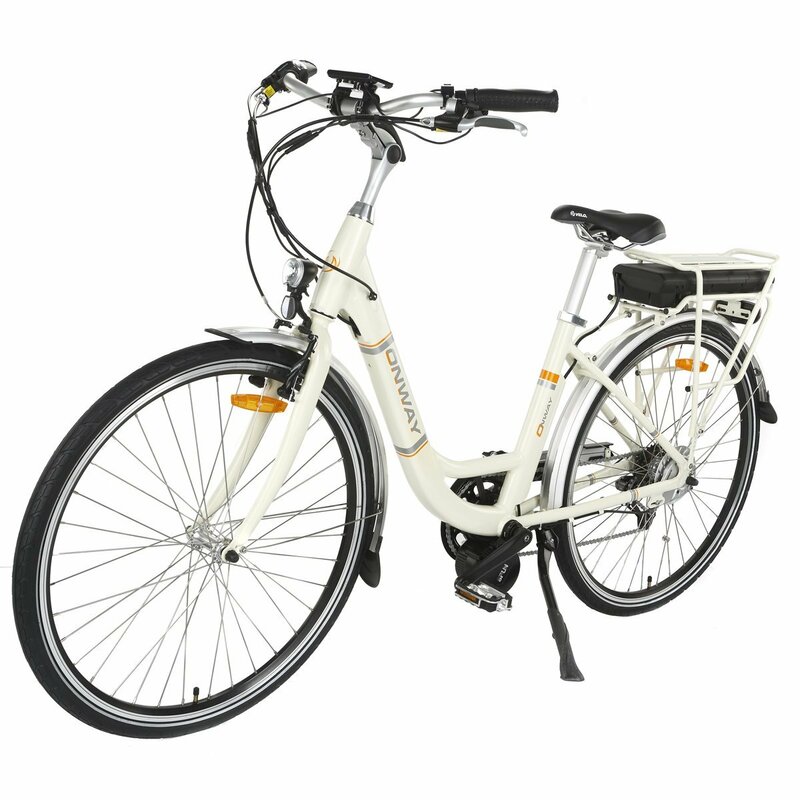 This ONWAY light weight aluminium alloy mountain electric bike is designed to adapt to the complex road conditions, high way, trail and mountain roads. 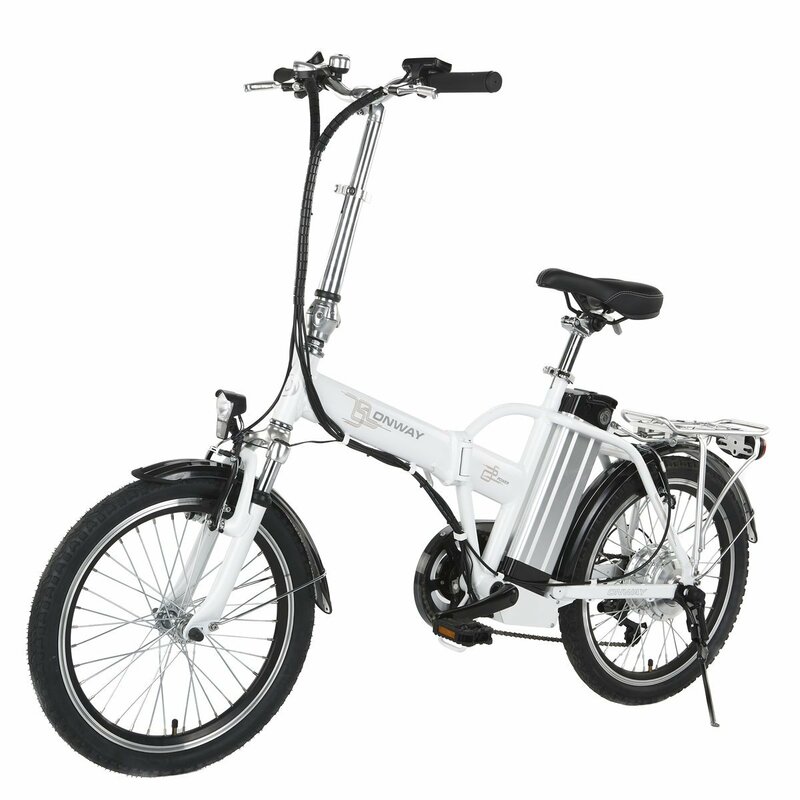 It is ideal for climbing, travelling or daily use. 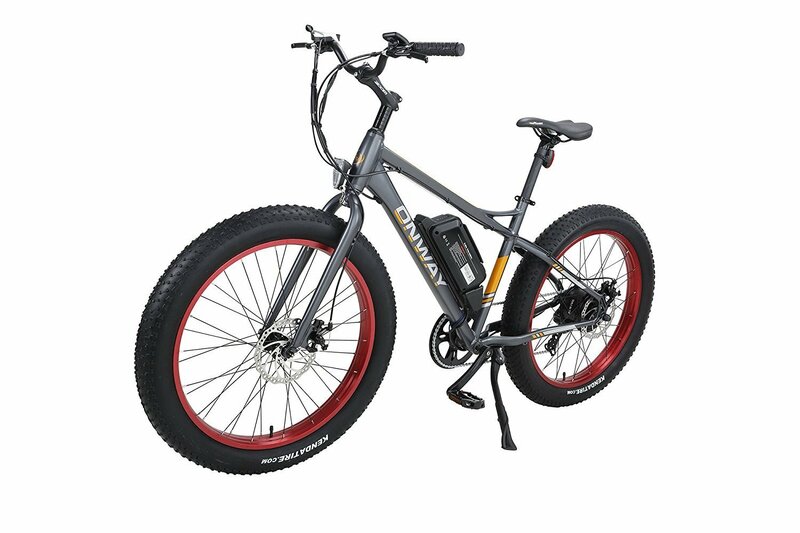 The seat can be adjusted, and the max load of this e-bike is 276 lbs. 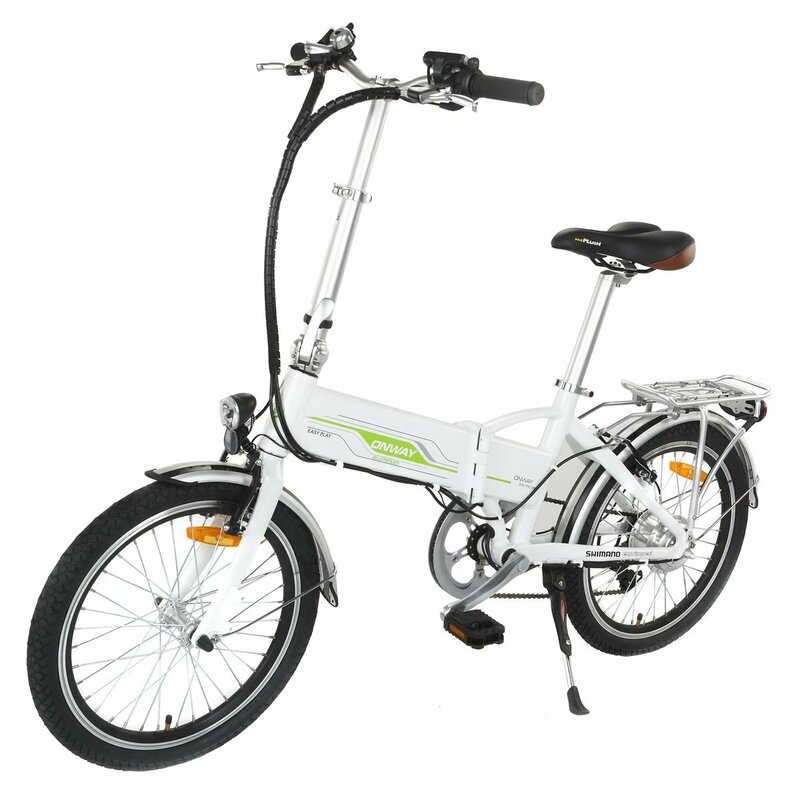 It is suitable for any rider, adults or teenagers, without limitation of age or gender. Tips: To protect battery, please charge the bike once you receiving it.